Home / Safety Bandana / Safety bandanas are here! 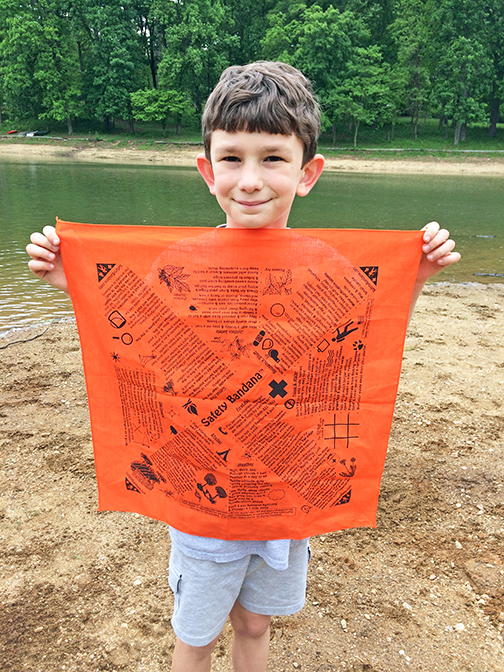 Safety Bandanas are for scouts, hikers, bikers and outdoor lovers! 1 Safety Bandana $10.99 ea (on sale for a limited time $9.99 ea) plus $2.99 shipping in the US (via USPS).